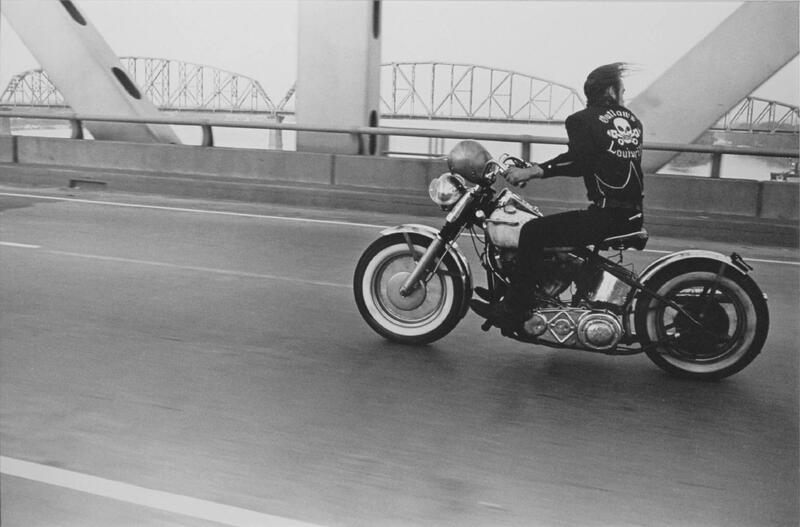 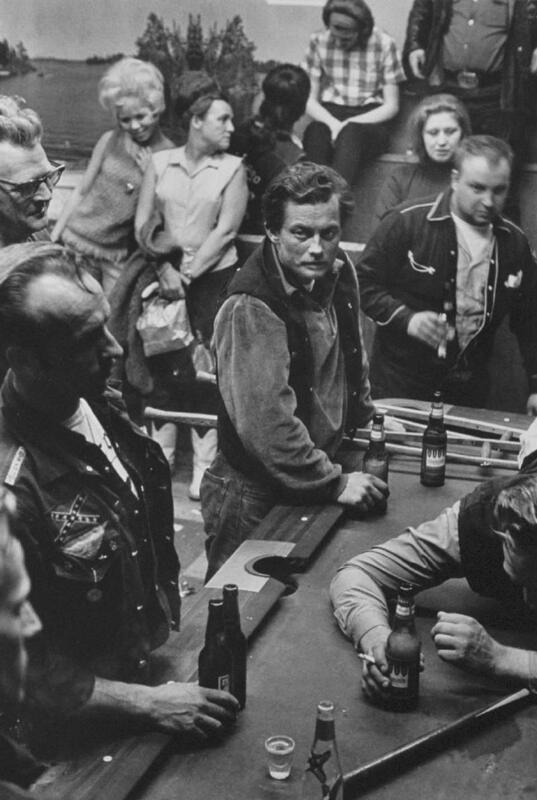 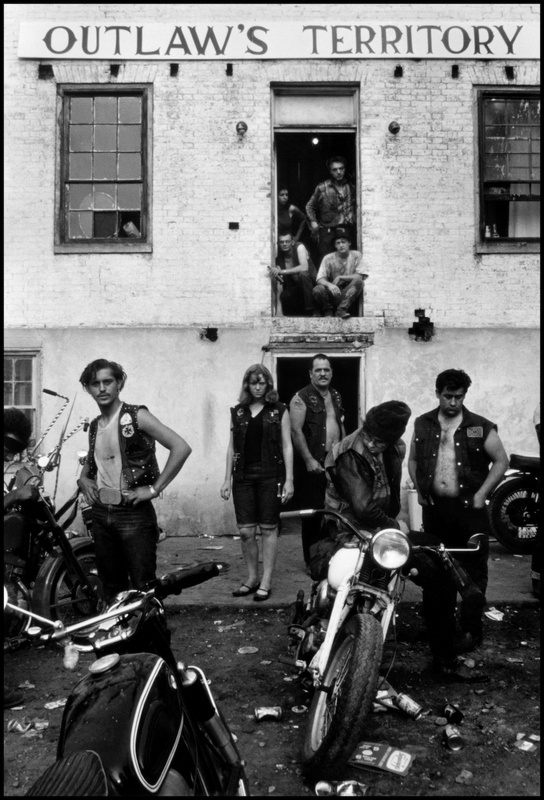 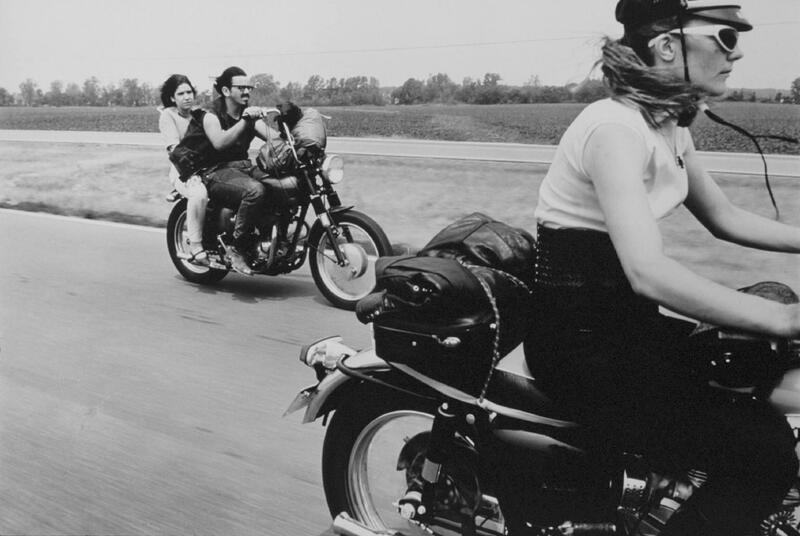 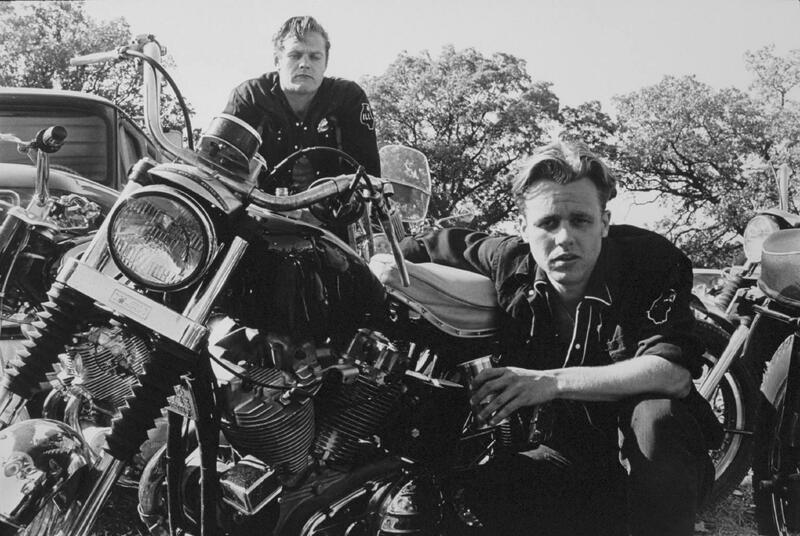 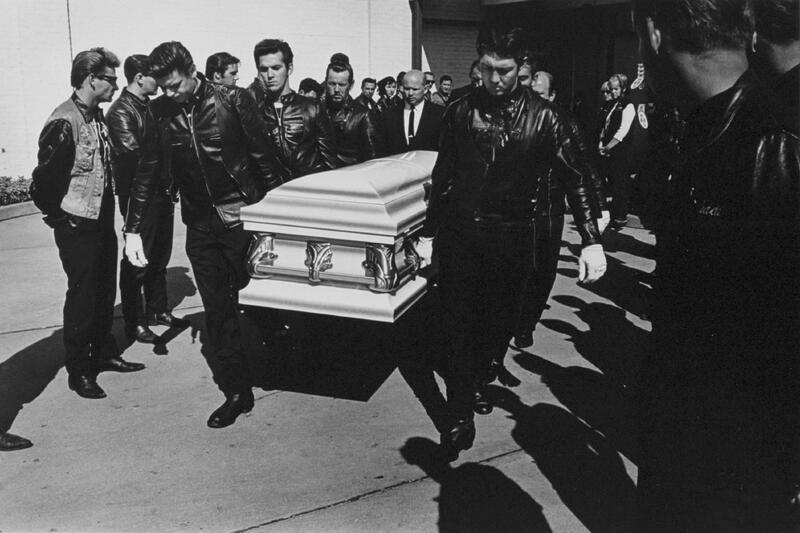 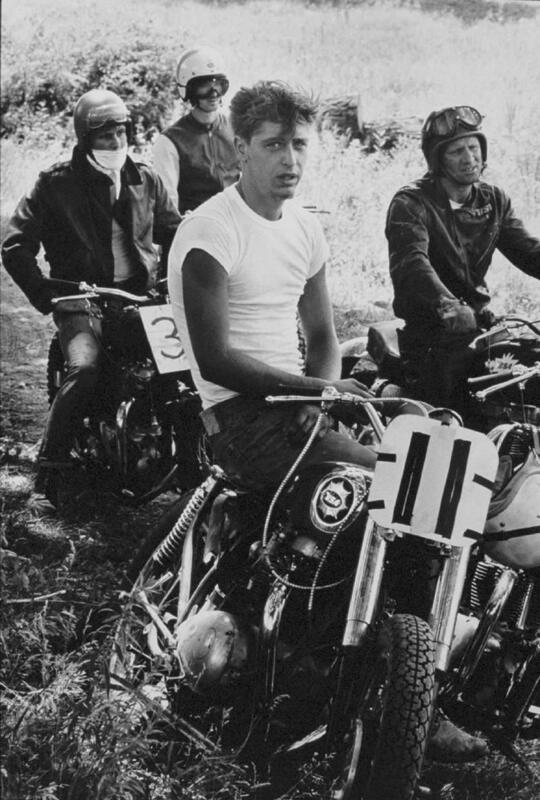 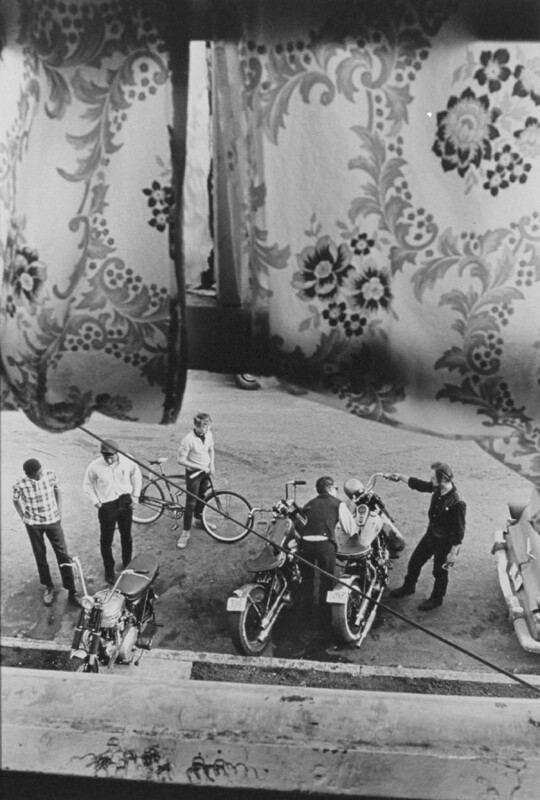 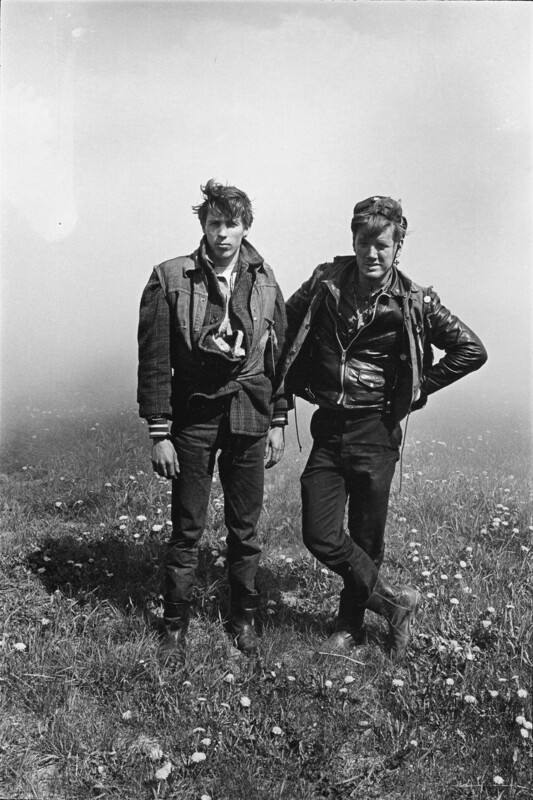 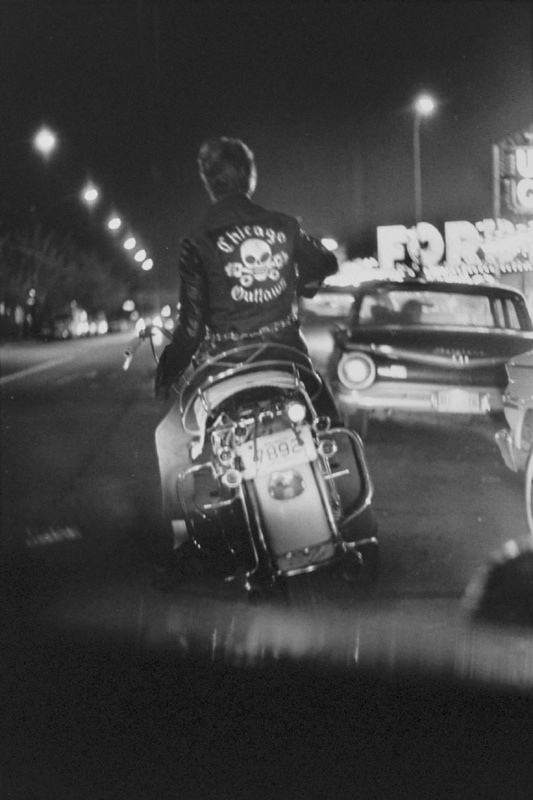 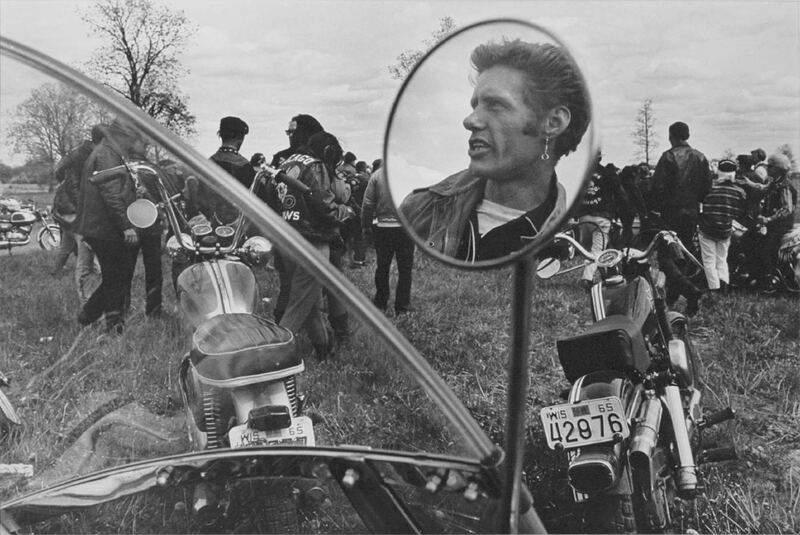 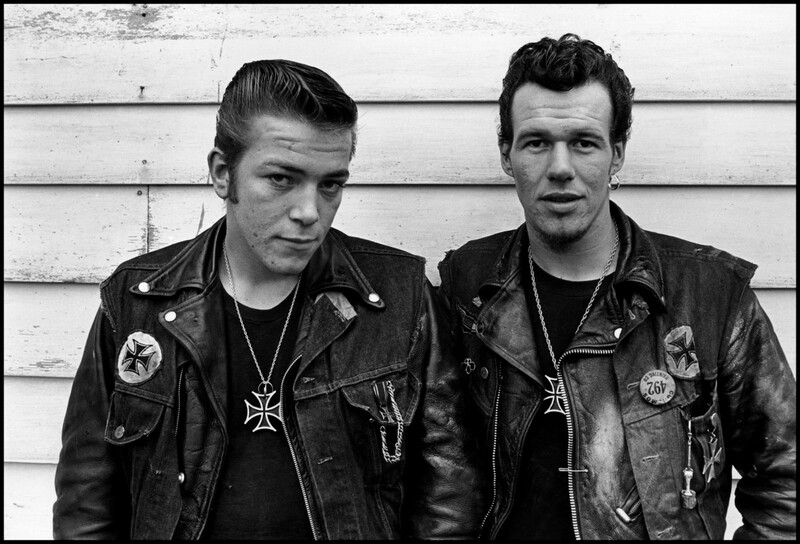 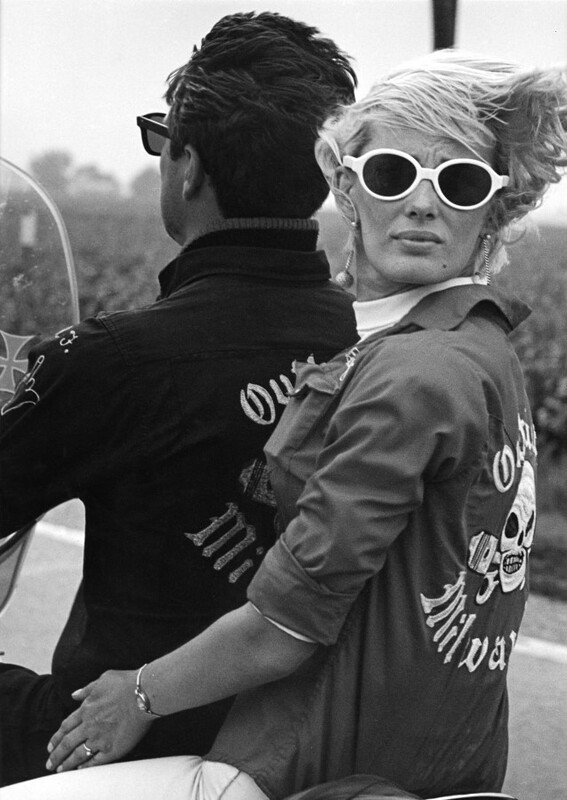 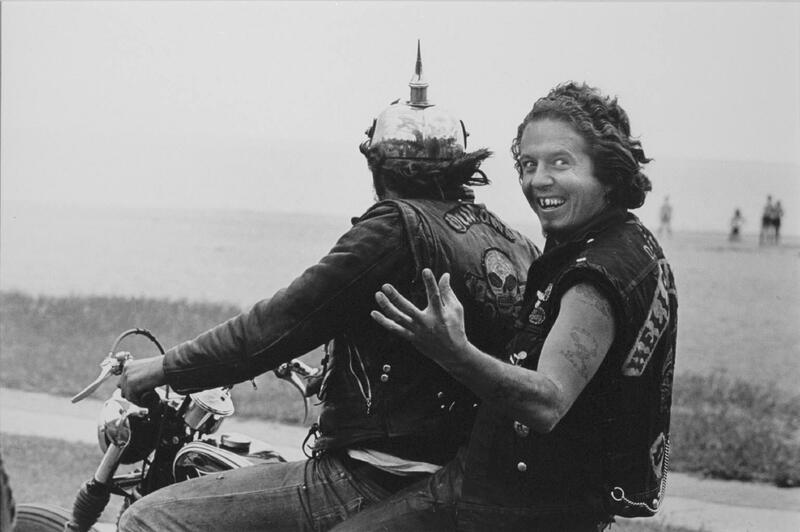 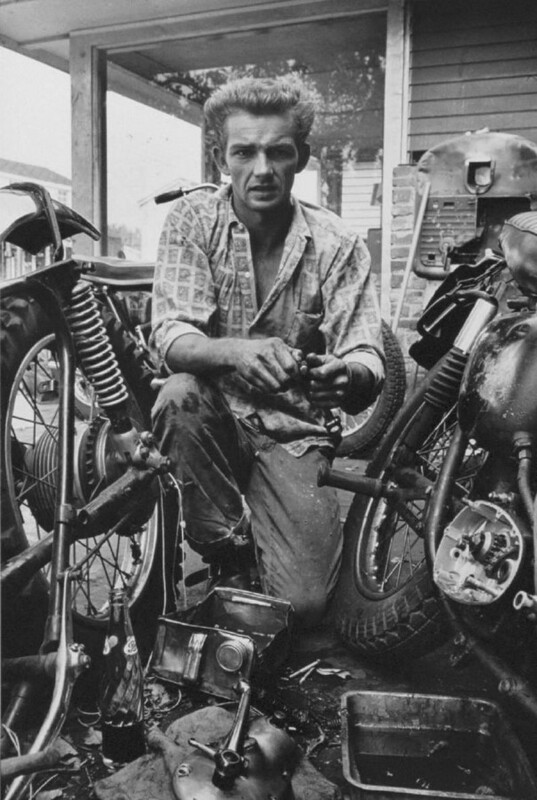 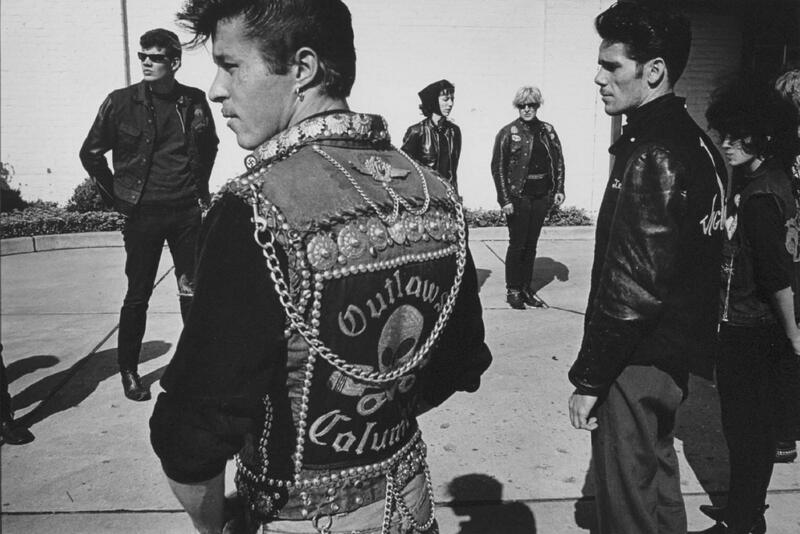 First published in 1968, Danny Lyon’s The Bikeriders explores firsthand the stories and characters of the Chicago Outlaws Motorcycle Club. 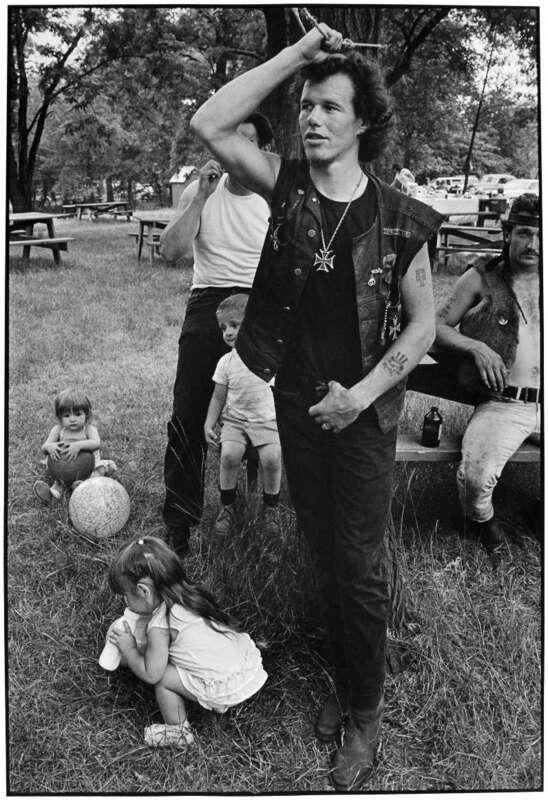 Authentic, personal, and uncompromising, Lyon’s depiction of individuals on the outskirts of society offers a gritty yet humanistic view that subverts the commercialized image of Americana. 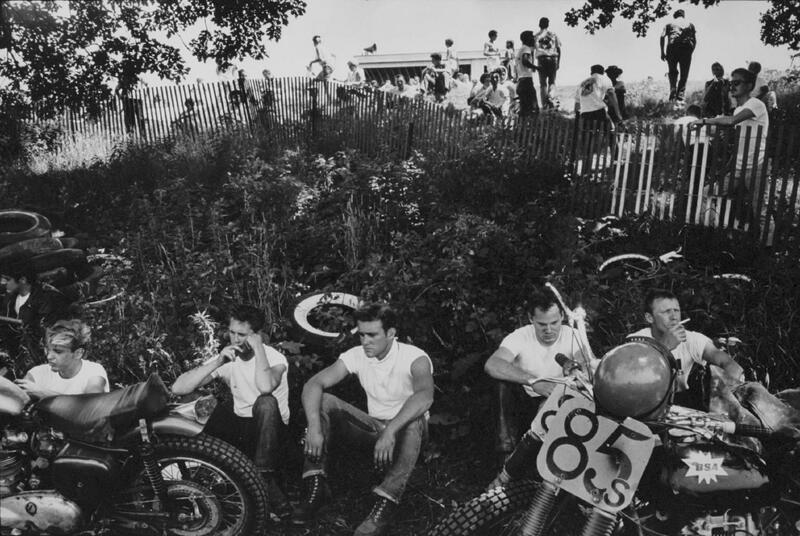 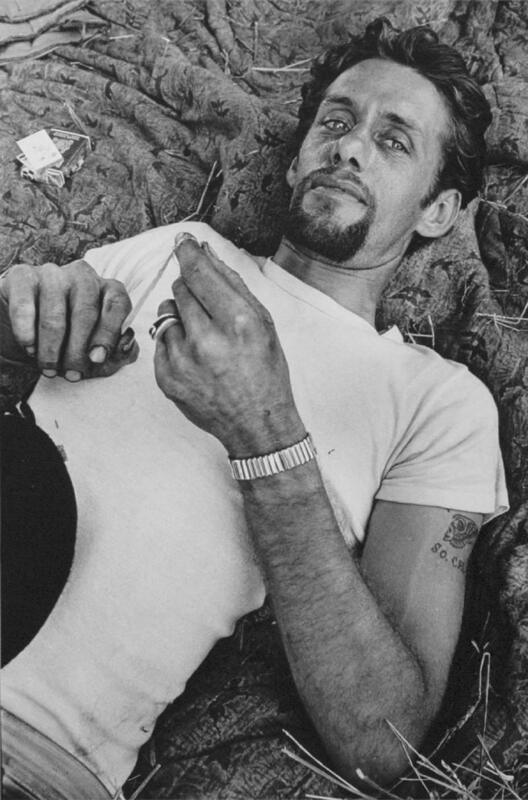 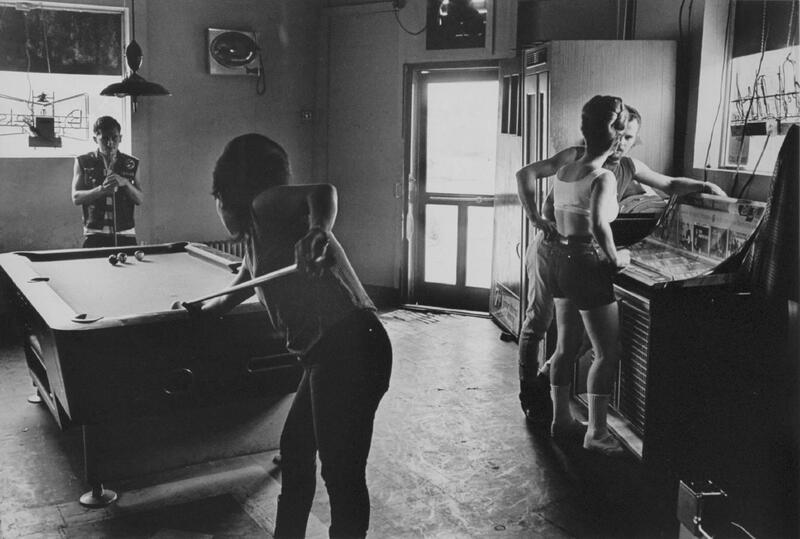 Posted in Galleries, Highlights and tagged 1960s, biker, Chicago Outlaws, Culture, Danny Lyon, Documentary.